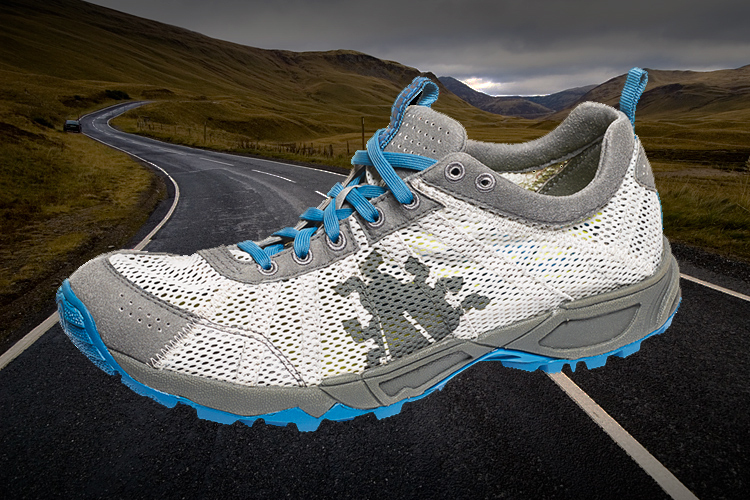 INTRODUCING THE THE ICEBUG MIST RB9X ACTIVE RUNNING SHOES | LEADER OF THE TRACK. 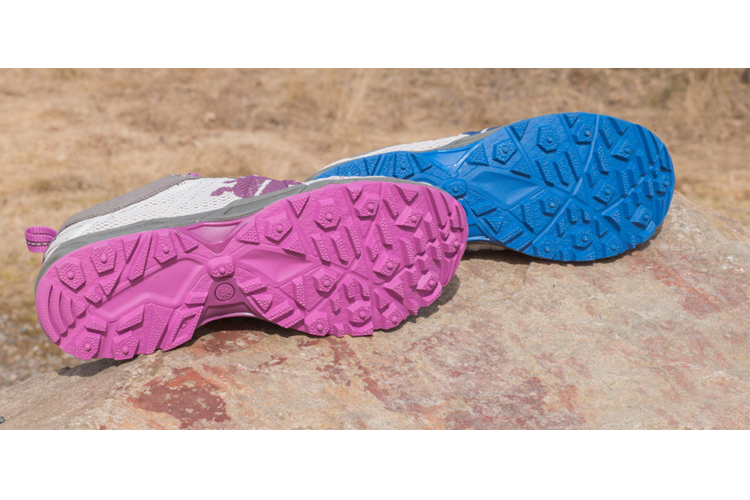 Are you looking for a multi purpose running shoe which you can wear on and off the road? The Icebug MIST RB9X active running shoes are a great all round weather shoe, having breathability through it’s mesh upper and RB9X outsole which grips hard surfaces in the rain. The moulded TPU lacing extensions ensures a great fit. What we love about the MIST’s is that regardless of how wet these shoes get, they stay the same weight as when they are dry. The midsole is stable and has a low (5mm) drop which is an all-round great combo for a shoe with a wide range of target activities. The Mist’s also give great support for your feet and feel comfy on your runs. This is the perfect shoe which would be perfect from a 10k road run, all the way up to a half marathon! They are available in both Men’s and Women’s sizes!